Disclosure: This is a sponsored post with Mirum on behalf of QVC. I just asked Colby this past week his thoughts on our holiday shopping list for the year. With 5 kids, one son-in-law, plus a grandchild on the way, the time was last month to start planning! Of course, as I type that, I realize the two people we never fret over. Each other. In fact, Colby and I haven’t bought gifts for each other since we started having kids. I know! This year though, I think we should change that. After all, everyone deserves something special this time of year! Therefore, we’re adding our own names to the list. And, considering I am a practical gift-giver, I know exactly what I’m giving myself. 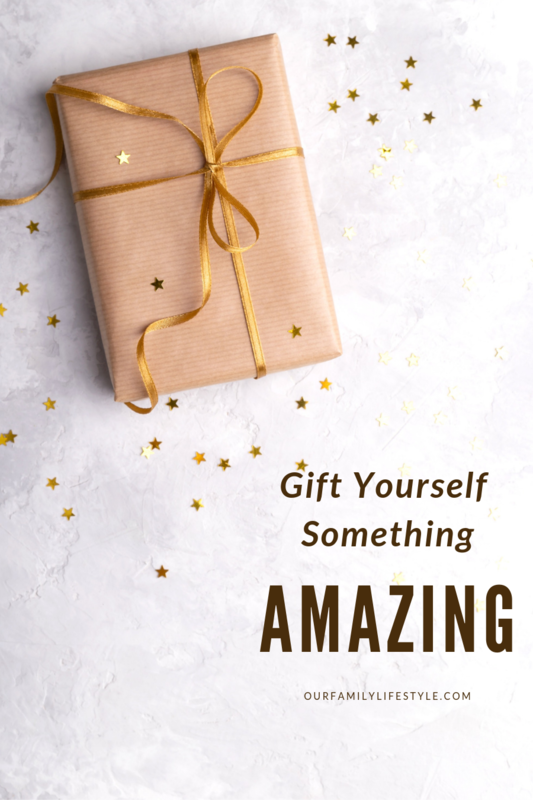 In fact, I think we all deserve to give ourselves something special every once in a while. After all, self-care is important. 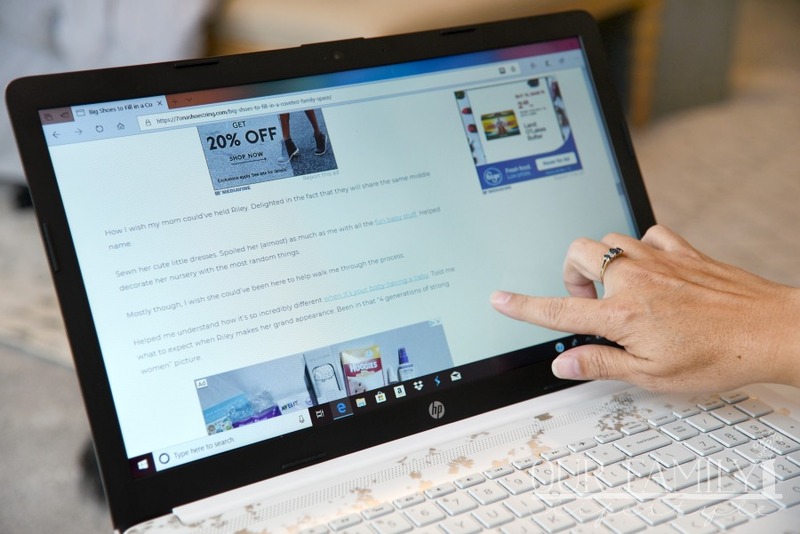 For example, this 15″ HP Laptop powered by Intel® Optane™ Memory*—now available at a great deal from QVC.com—is an excellent way to gift yourself something amazing! As much time as I spend working, it is both a necessary and appreciated gift. Don’t forget though, practical gifts are what make my world go round. Besides, there is much to be adored about this gift to myself! Powered by Intel® Optane™ Memory, it learns your habits and uses storage acceleration, so you can do more. 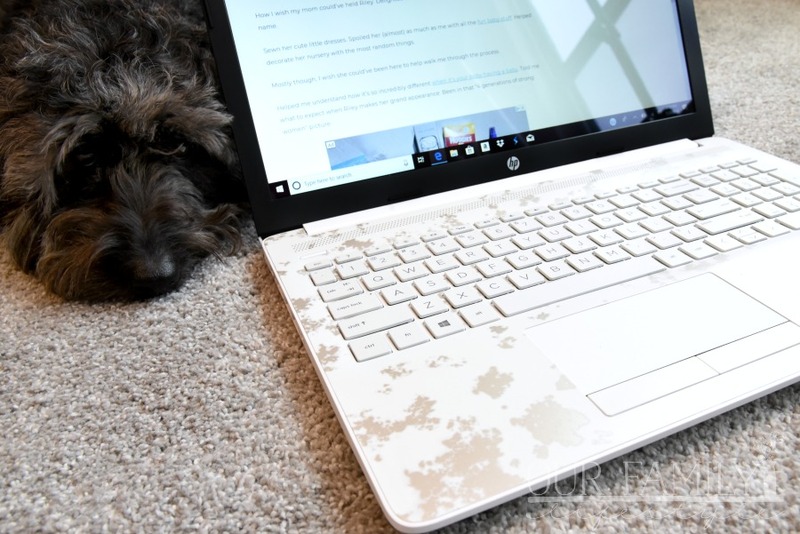 Basically, the HP Laptop is able to adapt to the way you use your notebook for an incredible personalized experience. You can organize your schedule. Run your business. Keep in touch with loved ones. Whatever you need to accomplish, you can wait less and do more with your HP thanks to its 8th Gen Intel® CoreTM i5 processor with Intel® Optane™ Memory. This means it can launch applications faster, give you shorter boot times, and accelerate everyday tasks. Not to mention, both the 15” and 17” models are available in 6 colors: Natural Silver, Pale Gold, Twilight Blue, Maroon Burgundy, plus two QVC exclusive colors: Iridescent Rose Gold and Iridescent White. Pre-order your laptop on QVC.com today! 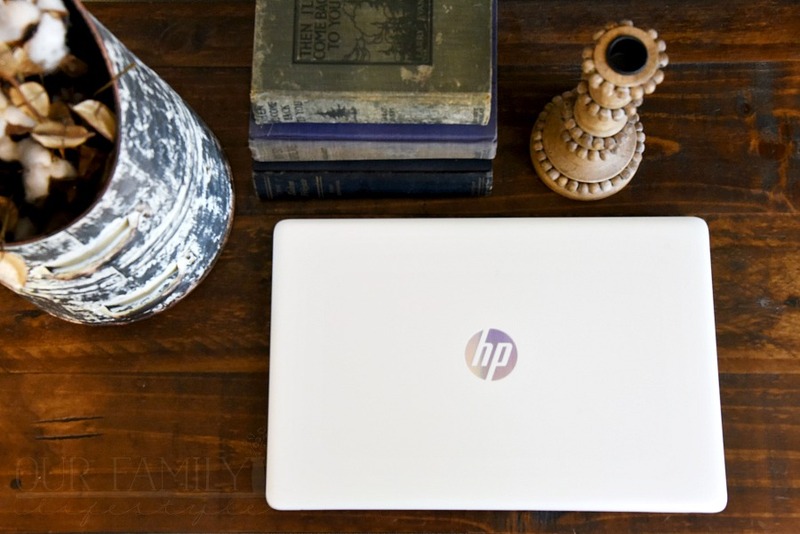 Now through November 24th, you can pre-order your very own HP Laptop. You will be able to order the 15” HP Laptop powered by Intel® Optane™ Memory for $599 (or $649 with Microsoft Office included). 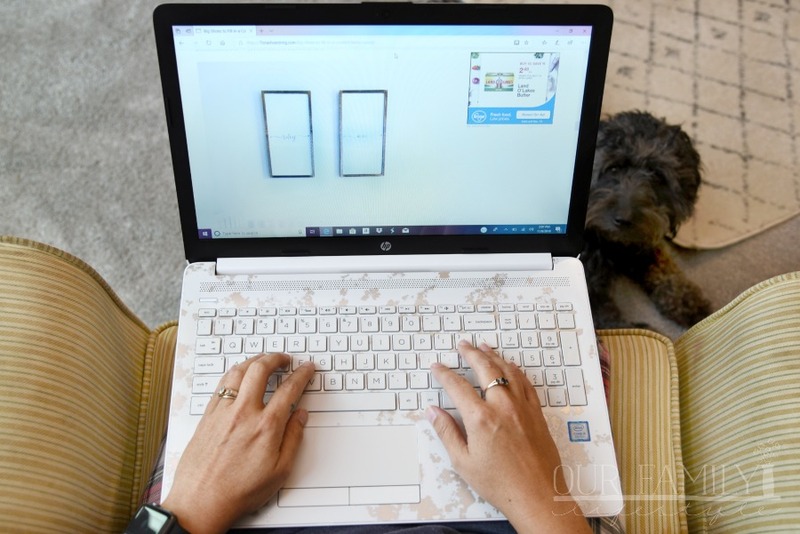 OR, if you want the 17” HP Laptop powered by Intel® Optane™ Memory, you will be able to grab it for $649 without Microsoft Office or $699 with. Finally, be sure to watch the QVC Live event on 11/24 for a great deal before it sells out! You might as well start thinking about what color you want and be ready to order! *Intel® Optane™ Memory system acceleration does not replace or increase the DRAM in your system. + get a freebie by joining our newsletter!